Uco Valley, Mendoza is famed for it’s high quality, elegant styles of wine. This wine is a classic Cabernet with clout. Rich, fruity and smooth with hints of vanilla. Great on it’s own or with a variety of cheeses and meat dishes. 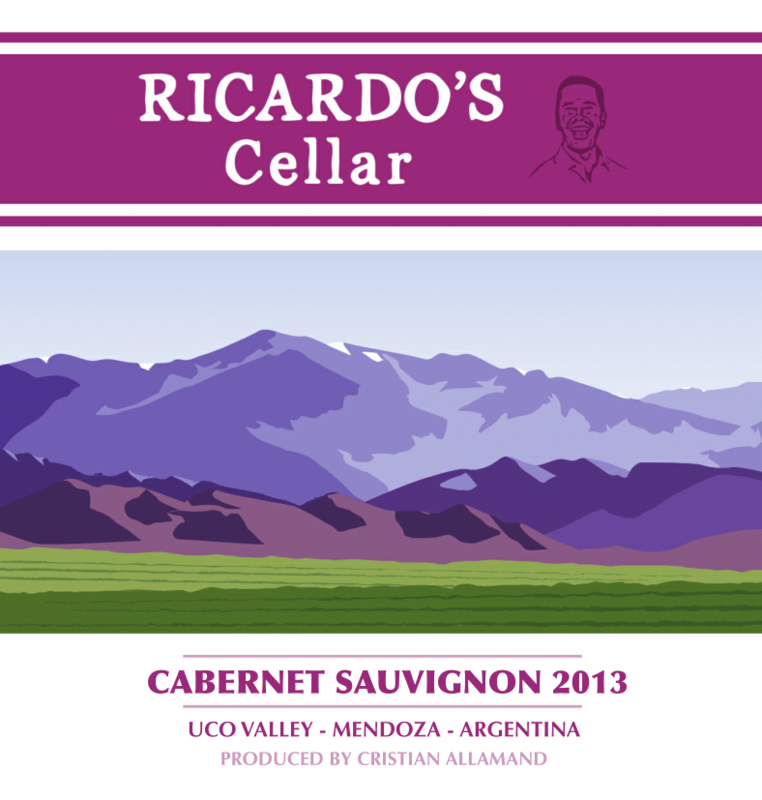 Made for Ricardo’s Cellar (our very own brand) by Cristian Allamand at Bodegas Luminis.